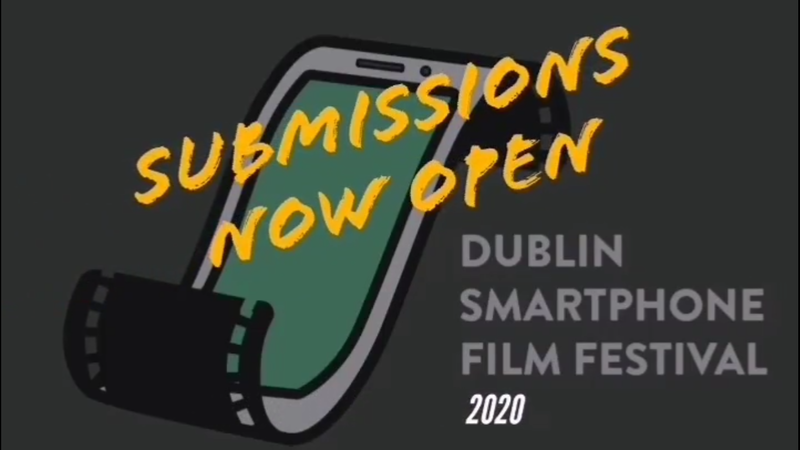 A very successful addition to the Dublin film festival calendar last year, the Dublin Smartphone Film Festival will be making a return later this month. Created by former Film In Dublin contributor a Robert Fitzhugh, showcases mobile storytellers. 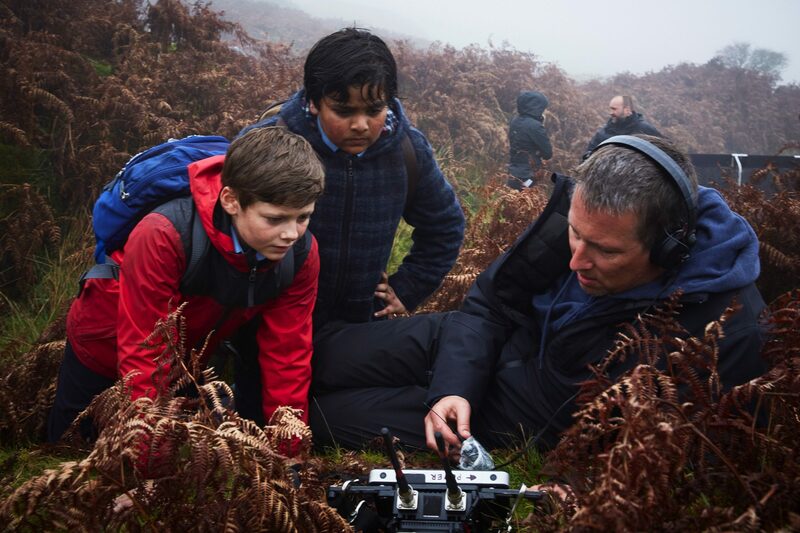 The festival’s mission is to encourage the next generation of filmmakers to share their stories and to provide them with a platform to present these stories to a wider audience and last year also featured several Film In Dublin writer’s among its judging panel. The programme for the festival is available now, and will include a wide selection of phone-made films from Ireland and abroad. It’s time to get cultured film fans. Culture Night 2017 takes place this Friday 22 September, with venues and public spaces across the Ireland opening their doors to free evenings of entertainment. Culture Night has been running for 13 years now and 2017 promises to be its biggest programme to date, with live music, poetry, workshops of all kinds and more taking place all over the country. What this means of course is that this Friday, the fair city of film is going to be even busier than ever, with dozens of events taking place that will appeal to cinephiles of all ages. 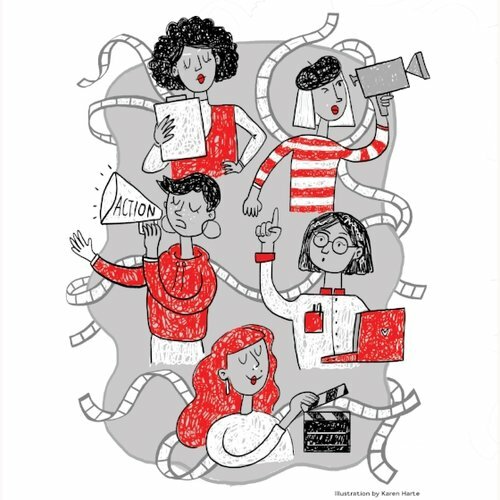 From kid-friendly workshops with the geniuses at Cartoon Saloon to short film screenings and more, there’s loads to do and not all in places you might expect (ever been to a movie screening at the co-op?). With the help of Culture Night we’ve compiled everything film-related taking place all across Dublin on Culture Night 2017 for you to check out, along with what’s on, when, where and the websites. 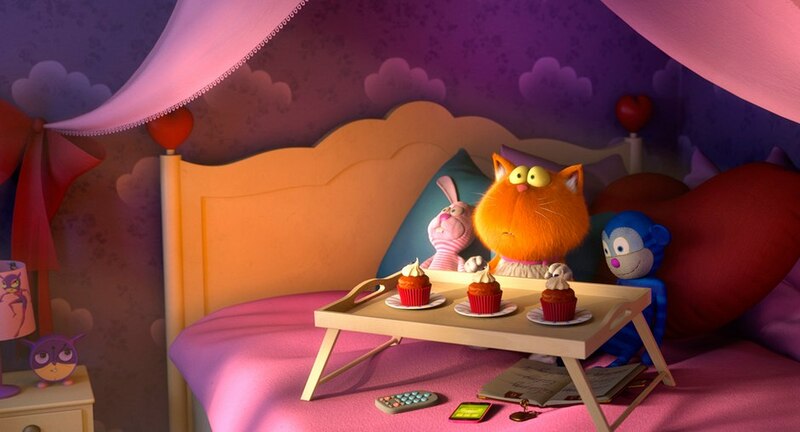 Always a fun occasion, every year the Irish Film Institute’s Family Festival offers films and activities that are perfect to bring the kids along to and get them an early start in the world of film. With fun films from around the world, plenty of shorts and professionals taking charge of a variety of workshops, it’s a great way for the family to close out the summer and this year’s Family Festival, taking place at the end of August, looks as enticing as ever. Since 2012, the Fingal Film Festival has spotlighted local independent filmmaking and showcased emerging local, national and international talents. This year will see the festival bigger than ever, as it’s been revamped into the Fingal Film & Arts Festival, a 3 day event this August that offers the people of Fingal a line-up of indie film, music and comedy with top-quality production and entertainment, with festival organisers excited to create “the ultimate summer festival experience on your door step”. The Fingal Film Festival was launched in September of 2012 and has run every year since. The festival endeavours to place a spotlight on local independent filmmaking by screening locally produced films, running workshops with some industry bigshots and celebrating the diversity of cinema by screening some national and foreign films. The schedule for this Year’s festival has just been announced, check it out below.